Traveler Review for Private Tour in Phoenix, Arizona, United States by Tour Guide Eric P.
About Eric P. Message Eric P.
See Phoenix your way - See what you want to see! Very accommodating to our requests to visit various sites - e.g. Taliesin West and the Biltmore Hotel. Also showed us parts of Phoenix/Scottsdale that he thought would interest us. 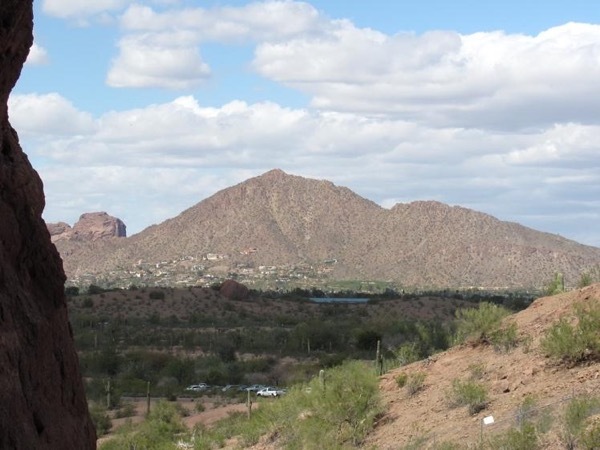 We ended up with a good overview of Phoenix and the surrounding area, plus recommendations of places to see on our own - e.g. Heard Museum - which we did and was wonderful. We did surprise him when we said that we did not want to shop or stop to eat in a restaurant but concentrate on sight seeing. Enjoyed his tour. TOUR GUIDE RESPONSE: I am glad you enjoyed the tour we customized for you. Thanks again for your visit!